What do the new OSHA GHS regulations mean? Communicating hazard information, as well as protective measures, on labels and Safety Data Sheets (SDS formerly known as MSDS). 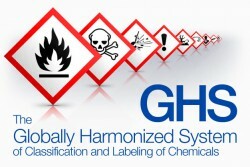 OSHA has modified the Hazard Communication Standard (HCS) to adopt GHS and has established phase-in dates for compliance. Guardian IPCO will continue to work on label and SDS updates in order to meet the June 1, 2015 deadline. By the December 1, 2015 deadline, all of our products will be in compliance with the GHS format. 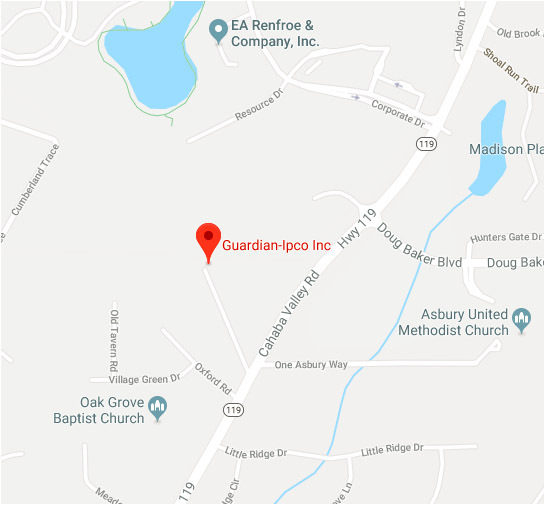 For more information on GHS, you can access the entire standard by clicking the link below, or you may contact us for more information at info@guardian-ipco.com. Jamie is a valuable asset to our company. His knowledge and commitment to our water needs is exceptional. © Copyright 2019 Guardian IPCO.